The Unstructured Supplementary Service Data (USSD) is a capability built into the GSM standard that allows high-speed, bi-directional communications between mobile handsets and applications. Its inherent simplicity, session support and high availability, make it the ideal mechanism for subscribers to access their services at home and abroad. Globitel’s USSD Gateway solution is a cost-eff­ective and user-friendly tool, enabling network operators to provide mobile subscribers with content-rich, interactive services which are easy to use, including: callback, balance inquiry, pre-paid account refill, stock quotes, sports information, interactive games, and others. The USSD Gateway developed by Globitel is based on an open, multi-application and multi-provider platform, and consists of an SS7-to-IP gateway. This allows network operators to integrate with content providers to implement and deploy a wide range of existing, as well as new, mobile services across the SS7 and IP networks. 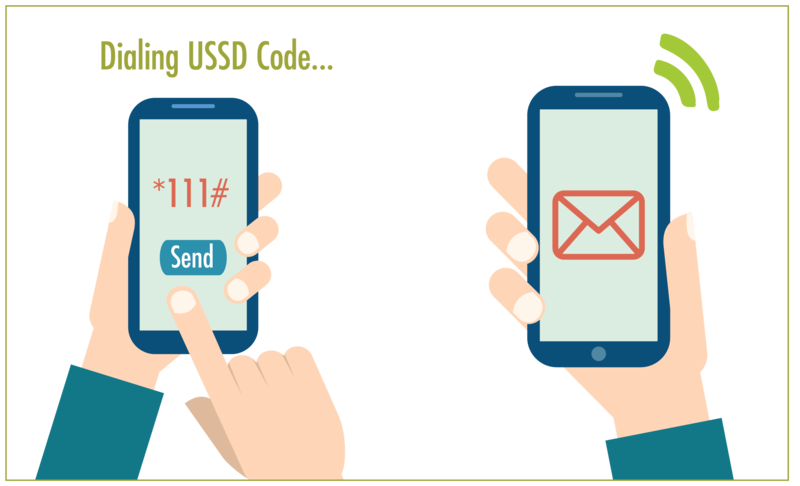 Using Globitel’s USSD service, subscribers can initiate di­fferent USSD sessions using flexibly assigned short codes. The USSD gateway is built to accommodate for network initiated sessions by pushing a selected menu for selected agents through the campaign module. Supply di­fferent USSD based services to your inbound roamers through assigning a special range of short codes, only accessible to roamers. Free rein for your creativity.